. كما يقدم فندق هيلتون بريسبان الكثير من الخدمات لإغناء رحلتك في بريسبان. يمكن للنزلاء الاستمتاع بالميزات التالية: خدمة الغرف على مدار الساعة, مكتب الاستقبال على مدار الساعة, مرافق مخصصة لذوي الاحتياجات الخاصة, تسجيل وصول/خروج سريع, تخزين الأمتعة أثناء إقامتهم في هذا المكان الرائع. لقد جهزت هذه الإقامة الفندقية بعناية فائقة لتوفر مستوى عالي من الراحة. في بعض الغرف يجد النزيل تلفزيون بشاشة مسطحة, اتصال لاسلكي بالإنترنت, غرف لغير المدخنين, مكيف هواء, تدفئة. يقدم الفندق العديد من الفرص للاستجمام كمثل مركز للياقة البدنية, حمام سباحة خارجي, سبا, ملعب تنس. مهما كانت أسبابك لزيارة بريسبان، فإن فندق هيلتون بريسبان هو الخيار الأفضل لإقامة مثيرة وممتعة. Wow what a great hotel. 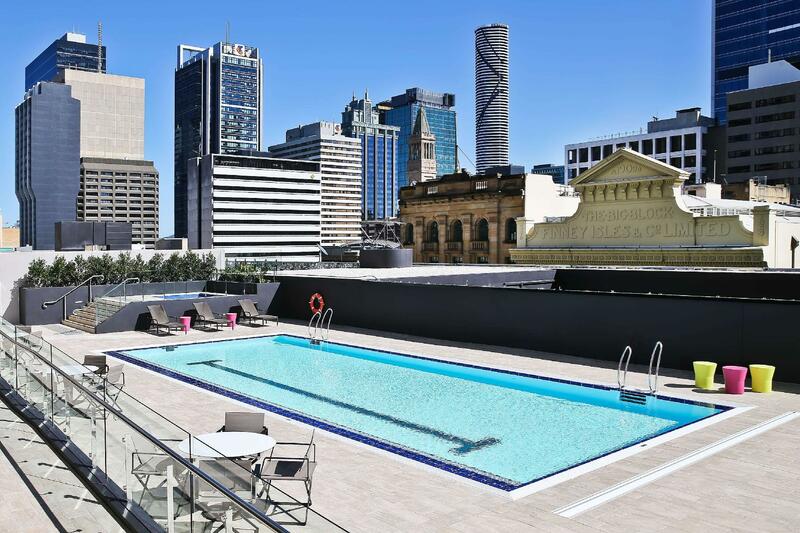 Like other Hiltons Brisbane Hilton has it all. Very friendly staff who are there to help and assist you all the time. Right at the Mall and a easy walk to many other Brisbane attraction. We arrived early and given complimentary early check in. When we told the staff member checking us in it was my husbands 50th they send up some Champagne and chocolates. The room was great, breakfast well worth it and all around an amazing stay. I would definitely stay again. 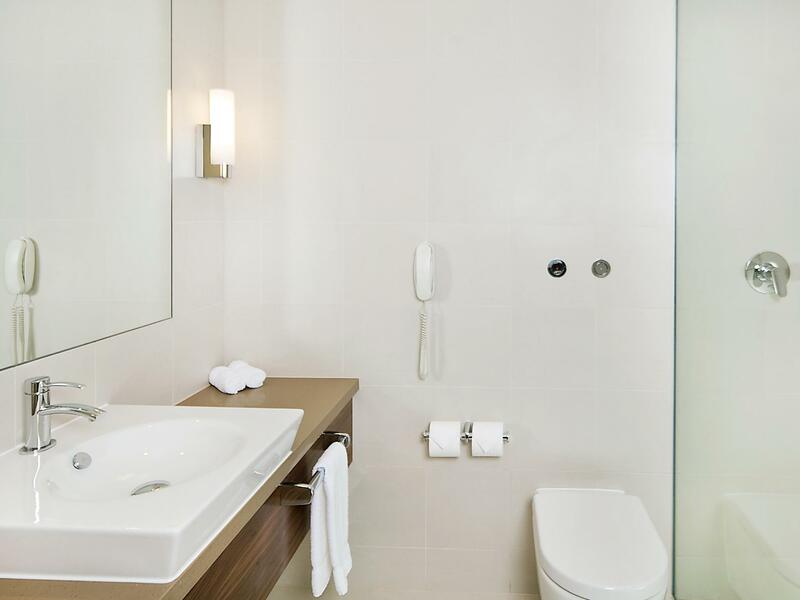 Great choice to stay in Hilton Brisbane. Just walking distance to Queen Street Mall and the tourist information counter is just there. A lot of eateries at the surrounding area. Will definitely come back if I visit Brisbane again. As I was going to the Medical School Graduation Ball the location was perfect. The staff were excellent helpful and polite. The room was lovely. Thank you for helping to make this such a special night. A short stay before leaving Brisbane but it was the 1st hotel i booked for the 8 days Aussie holiday trip. The brand of Hilton narrows my eyes within the hotels list and i feel confident to stay Hilton. The location is so good and convenience, the major tourist point is just 10 minutes walking distance from Hilton. The staffs are nice and helpful. Just the breakfast is too less choices in food items but it would be helpful to reduce waste. Good location and nice amenities. Plenty of shops around due to central location. Have my 2 nights stay in the hotel and eventually got a complimentary room upgrade upon check in. Hotel room is comfortable and clean. And superb location by just a lift down Queen Street Mall from the hotel. 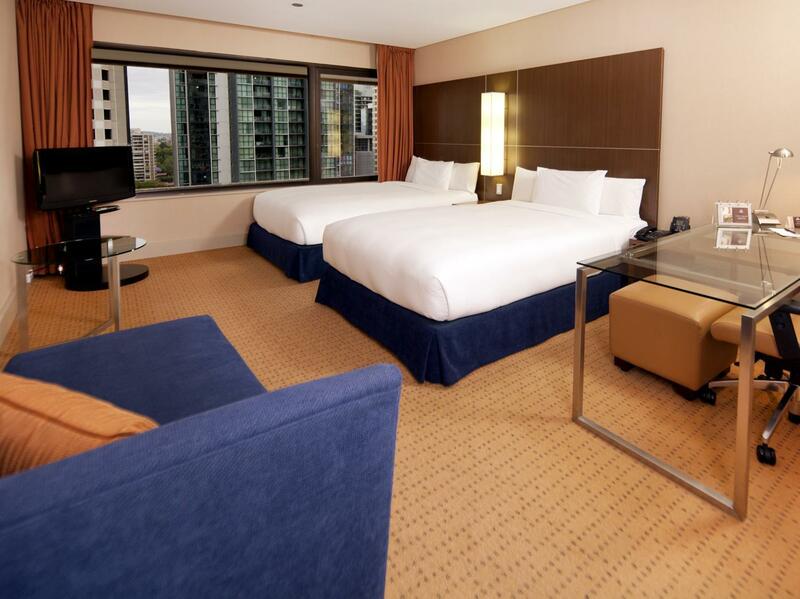 It is our first time to choose to stay in Hilton Brisbane and its been a great experience. The hotel location is excellent, easy to access to shops and restaurant. There is also a parking available with flat rate $10 over night. The room is clean and comfortable. We will definitely come back! Excellent customer service. Great restaurant, excellent steak done to prefection. Room were clean with nice view of the river. Location is good but parking very expensive. Highly recommeded! Great location as there is a lift straight onto Queen St Mall. Only negative would be that the shower is over the bath and not separate and the water pressure was quite low. Other than that - a great place to stay for a shopping weekend. FIRST TIME STAYING AT HILTON IT WAS GOOD .,VERY SPACIOUS ROOMS ,VERY GOOD BUFFET BREAKFAST I REALLY LOVE THE YOGURT . BUT NO FREE WATER BOTTLE IN THE ROOMS NEWSPAPER WE HAVE TO PAY FOR IT UNLIKE OTHER HOTELS THAT WE STAYED IN THEY ARE FREE. BUT WE HAD A GOOD NIGHT. We really enjoyed our Christmas weekend at the Hilton. Service was excellent. Nothing was too much trouble. Breakfast was lovely and shopping was accessible as we were right in the middle of the Queen St Mall. I highly recommend the Hilton Hotel. My husband and I stayed overnight at the Hilton as we attended an exam the following day. We loved the room and hotel but wish we could have stayed longer to make use of the rest and bar downstairs. We are staying at the Hilton again on our next trip to Brisbane in October. Very relaxing due to its accessibility to different parts of the City. You could do shopping anytime and go back to the hotel if you are tired and need to relax a bit. Very accessible to different types of transportation.